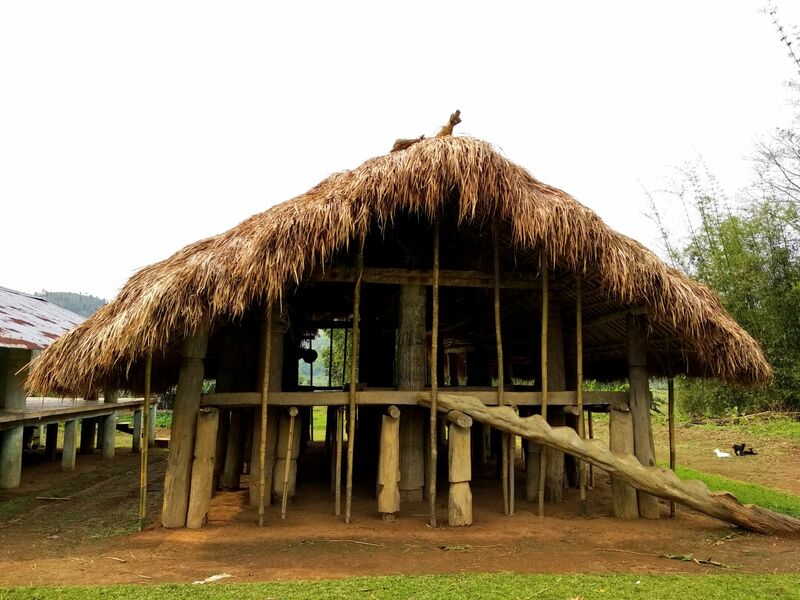 Root Bridge Foundation launches a community-based project in the placid and picturesque hamlets of the Karbi–Meghalaya plateau, to encourage sustainable tourism and create livelihood. 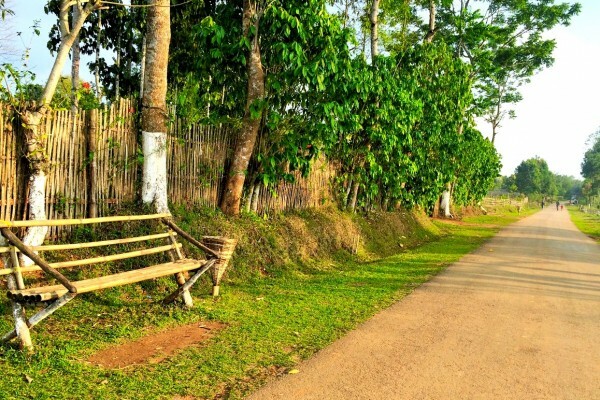 The placid and picturesque hamlets of the Karbi–Meghalaya plateau are all set to create a model for the rest of the state in a community-driven rural tourism initiative. 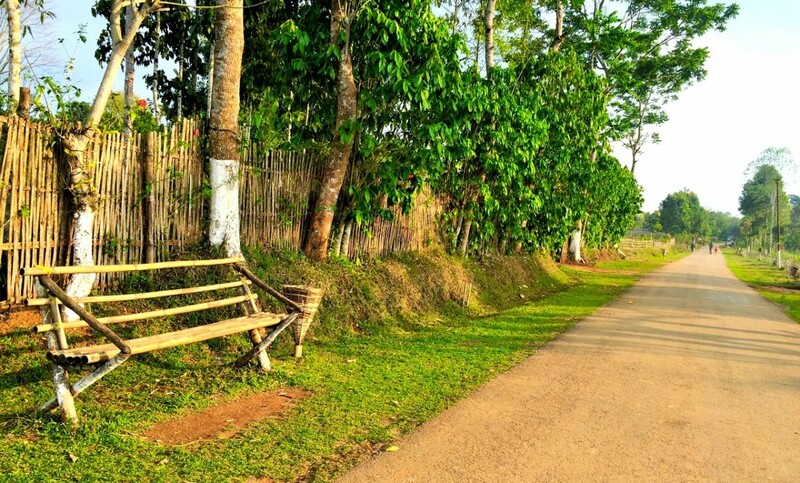 In this community-based project initiated by Root Bridge Foundation, Shikdamakha (popularly known as the cleanest village of Assam) and other nearby villages (such as Bormarjong, Amsai, Langarkhon and Maulen) are developing rural tourism models to attract visitors, and generate more livelihood and economic activities. 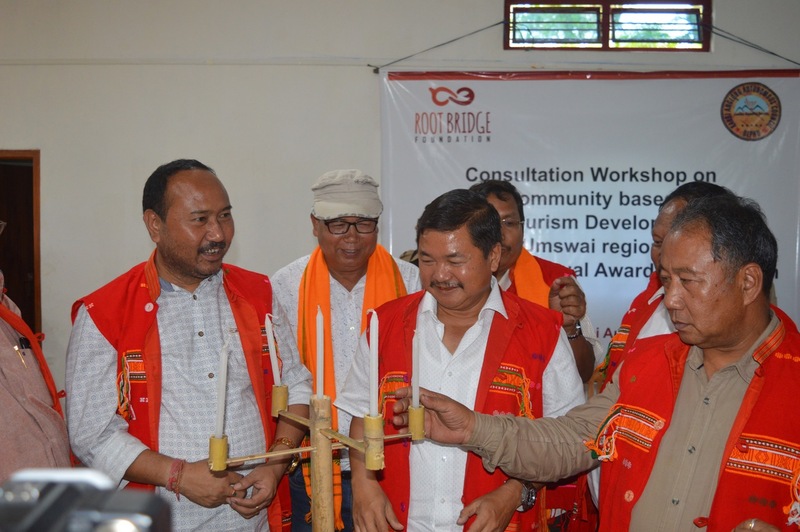 The NGO is working towards promoting sustainable tourism practices in the region, with support from the Karbi Anglong Autonomous Council (KAAC). It is currently structuring a detailed plan for village development through tourism interventions. 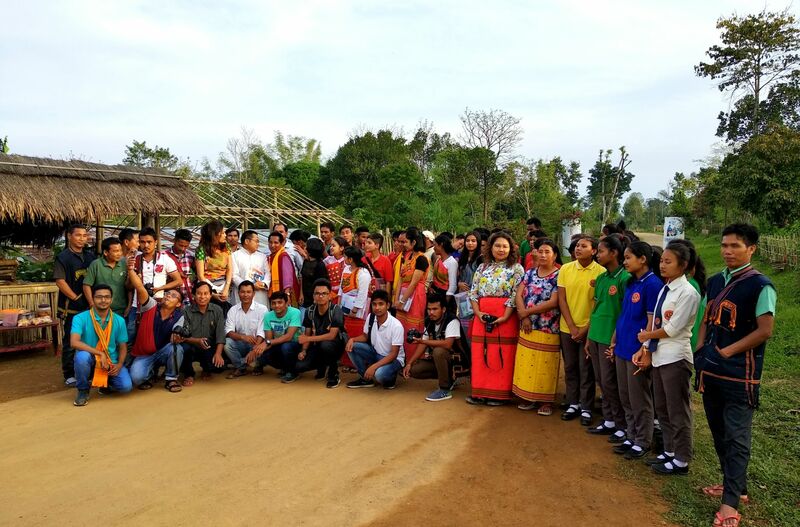 A study is also underway across these villages – with support from local youths and students of Tata Institute of Social Sciences (TISS), Tezpur University and Guwahati University – to identify and document tourism products, with focus on tourism-related livelihood. Around 50 people participated in this 3-day workshop and survey. 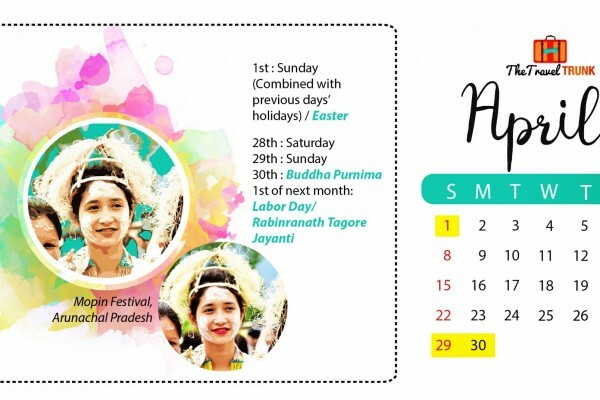 “Tourists’ preferences are evolving and they are now looking for traditional villages experiences. The old concept of sun, sand and sea is out-dated. 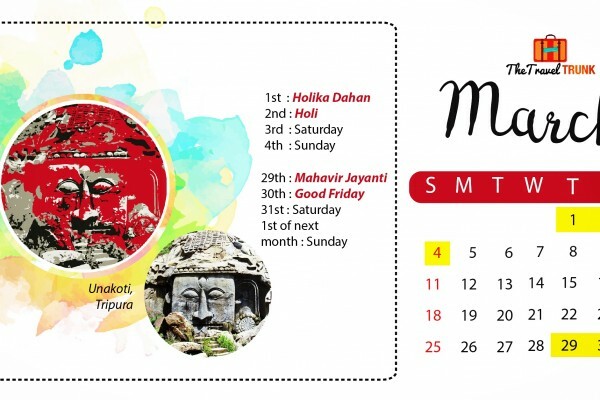 Umswai valley is a living museum with mesmerising art, culture and handicrafts in addition to its stunning natural beauty,” said Dr Mansing Rongpi MLA. “Umswai valley can become Assam’s top rural tourism destination with proper planning and implementation. 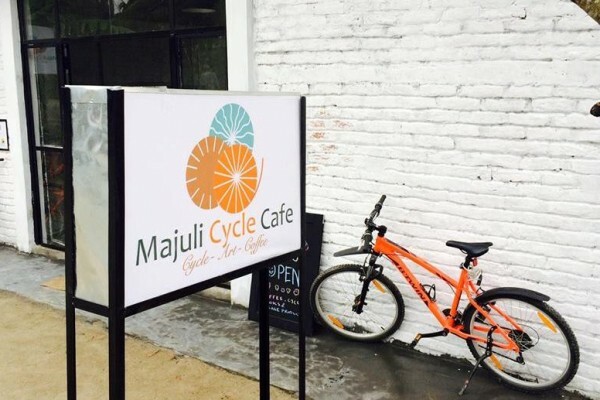 We are supporting the villagers to make a sustainable and environmental friendly tourism plan. 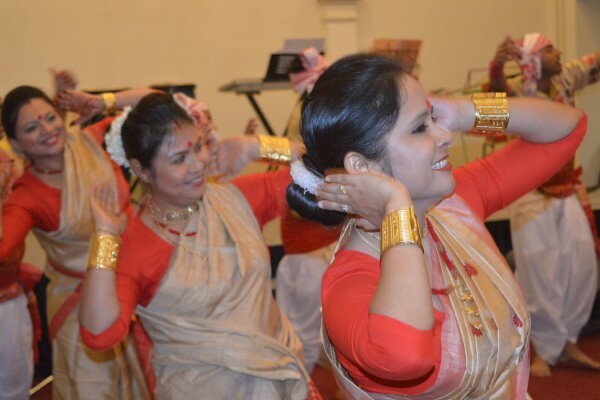 It is also important to curb the negative impact of tourism on local communities and their resources,” said Gayatri Baruah , Trustee, Root Bridge Foundation. “We are trying to network with government and non-governmental organisations and individuals for the promotion of these beautiful villages. World renowned Architect, Padma Shri G. Shankar , the Chairman of Habitat who is popularly known as People’s architect’ visited the region as a guest of Foundation. He has agreed to support the projec,” said Javed, Chairman of Root Bridge Foundation. Set up in 1953 , Shikdamakha village comprises 98 Tiwa families. It was declared as the cleanest village of the state on September 25, 2016. I hope all the dream n projects plan for the Umswai valleys comes true with gud networking n communication for the welfare n development of the people in Umswai Valley. I am very happy to know about this, I want to be a part of this to make my valley more beautiful and set a tourist destination .I pray that all our dreams comes true.And yes proper networking system is required. This is a good news for the people of umswai. Looking forward with a hope that this project will be a successful one.